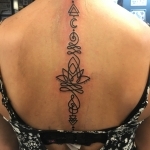 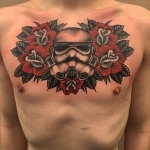 Ben is a tattoo artist from Woodbridge, VA. 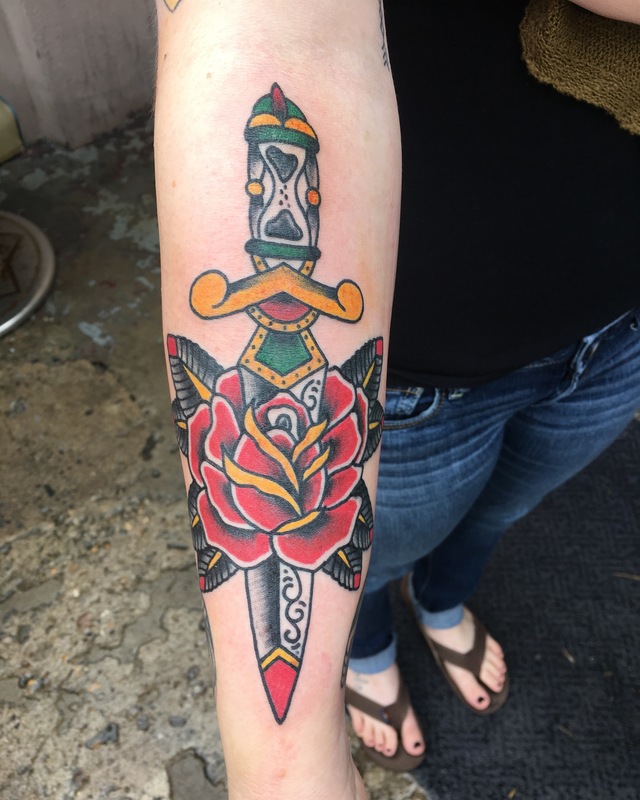 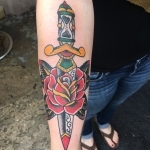 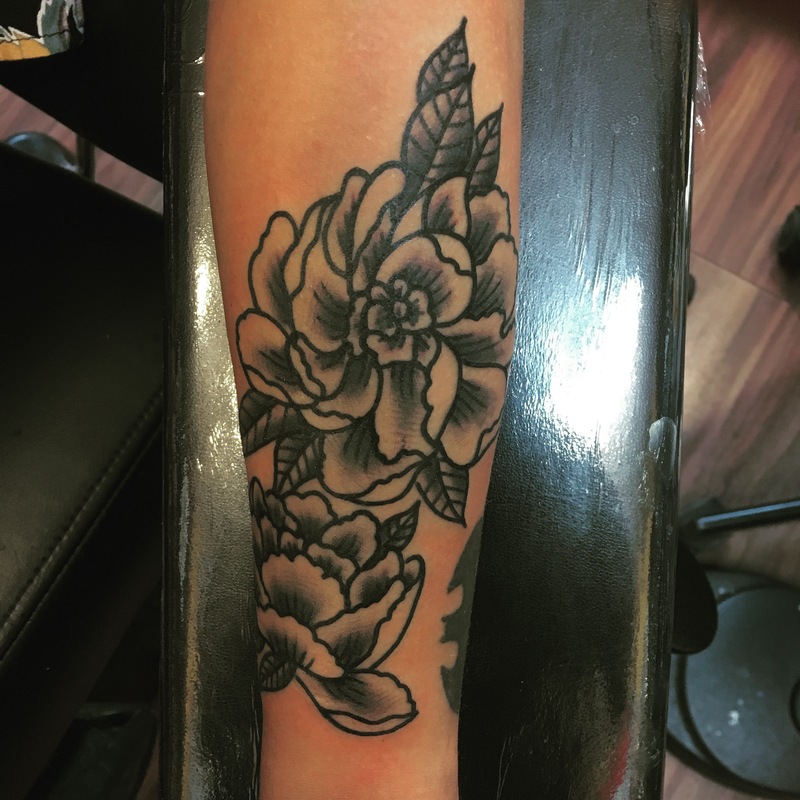 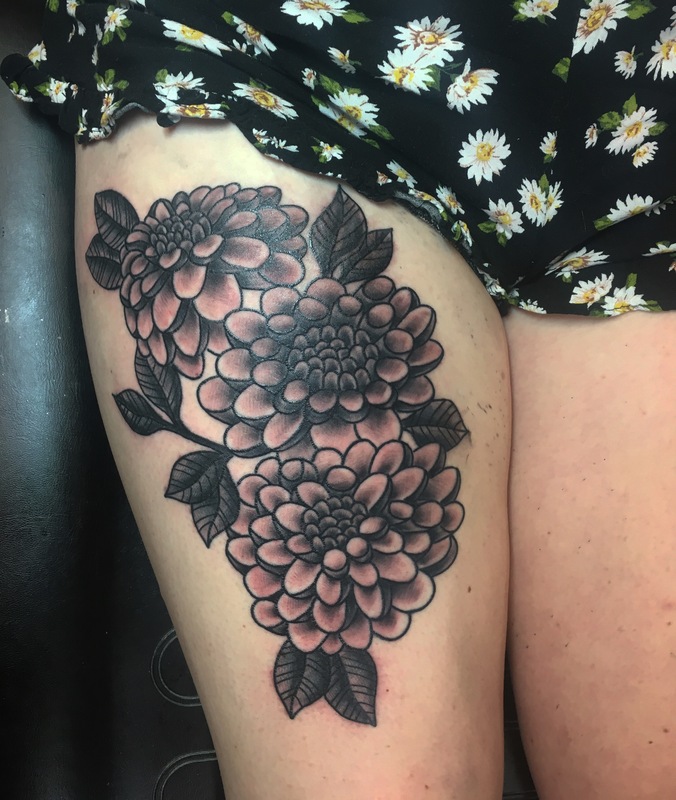 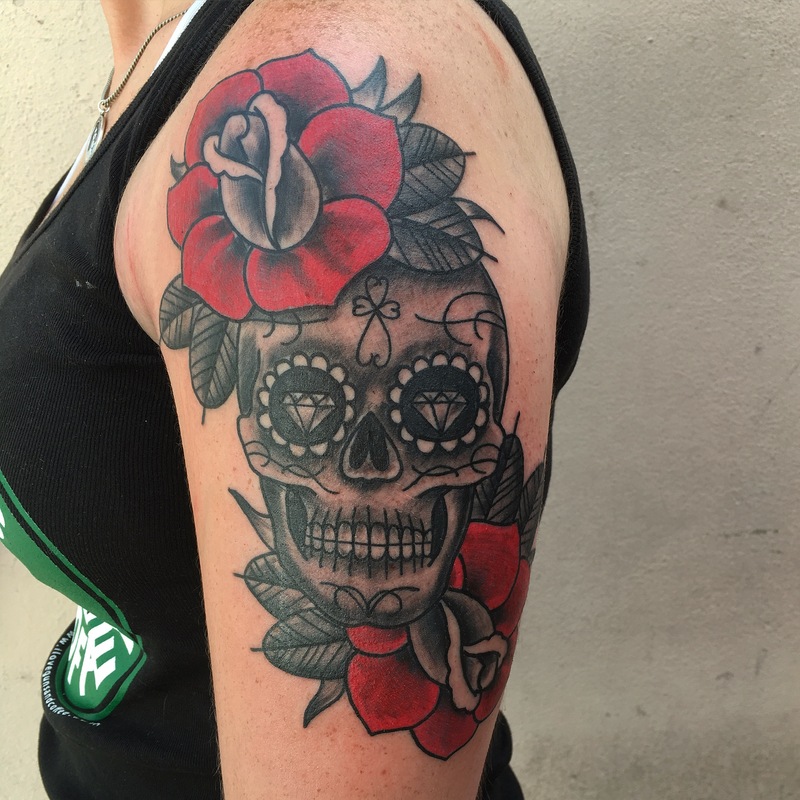 He started tattooing in 2008 in his hometown and moved around the coast before he found the opportunity to work with the talented artists and good people at Rick’s Tattoos and made Arlington his home in 2013. 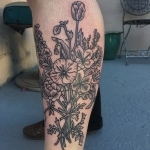 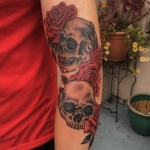 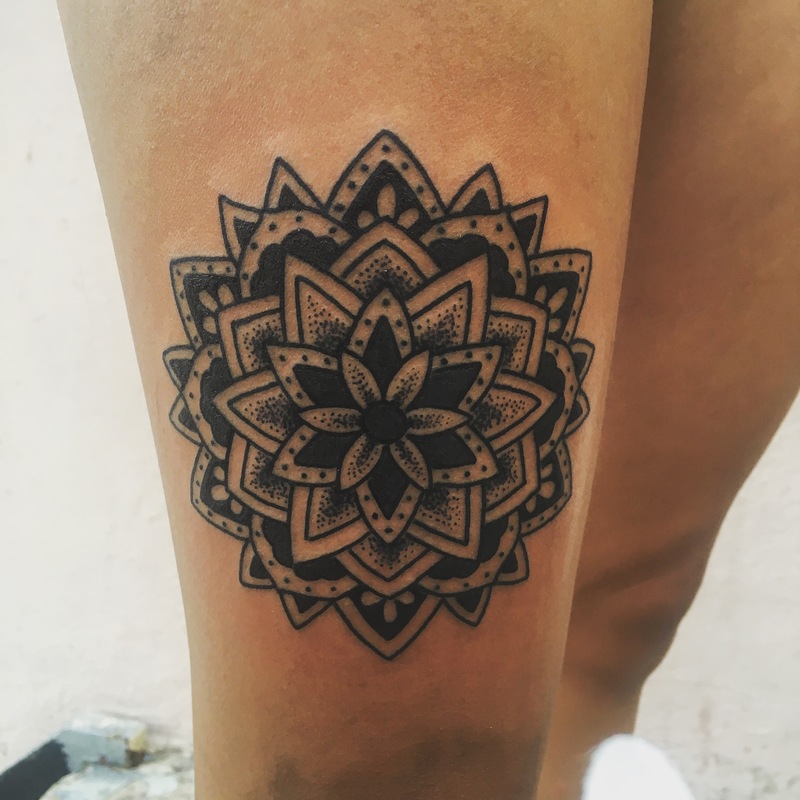 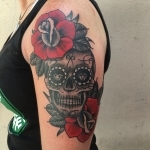 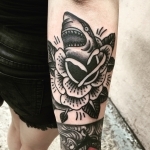 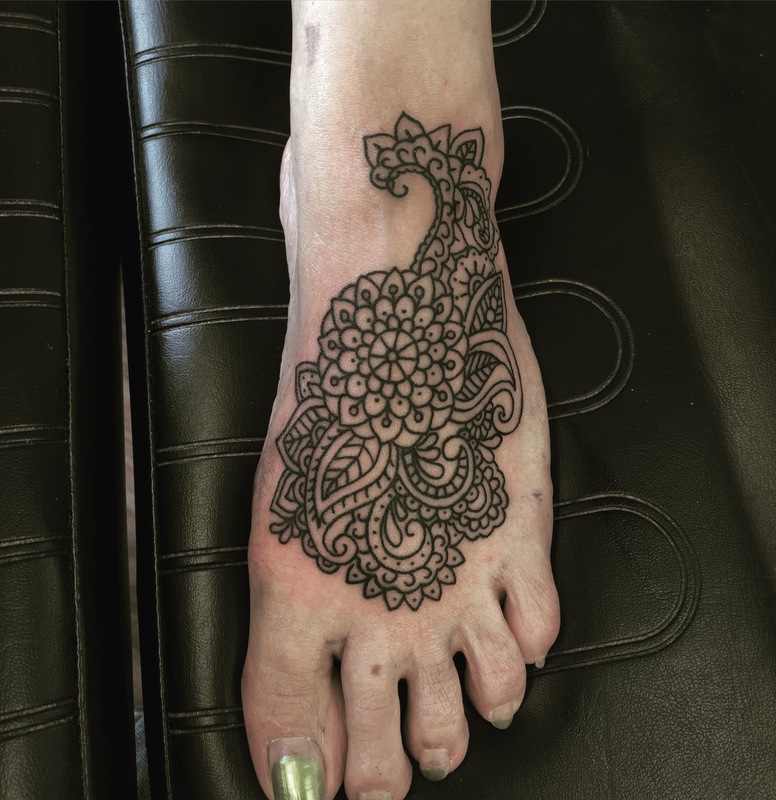 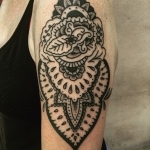 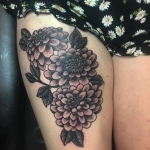 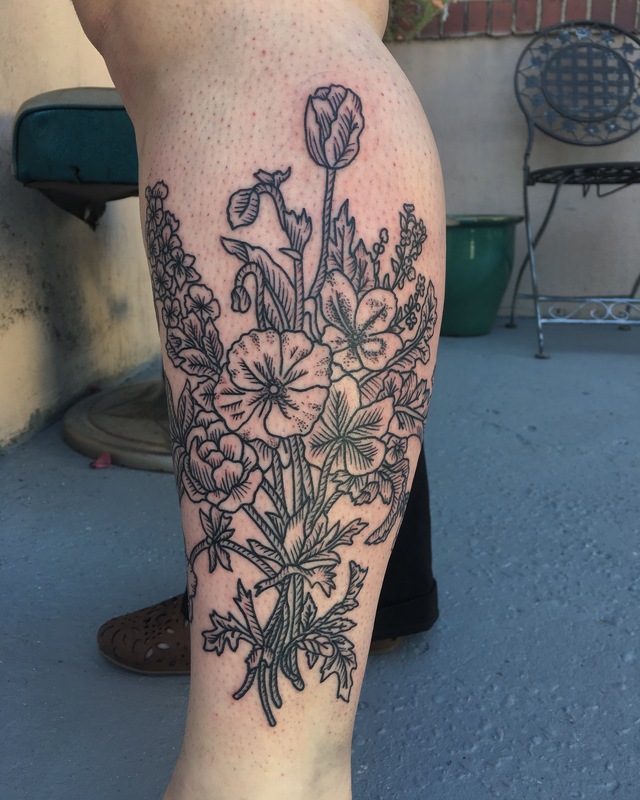 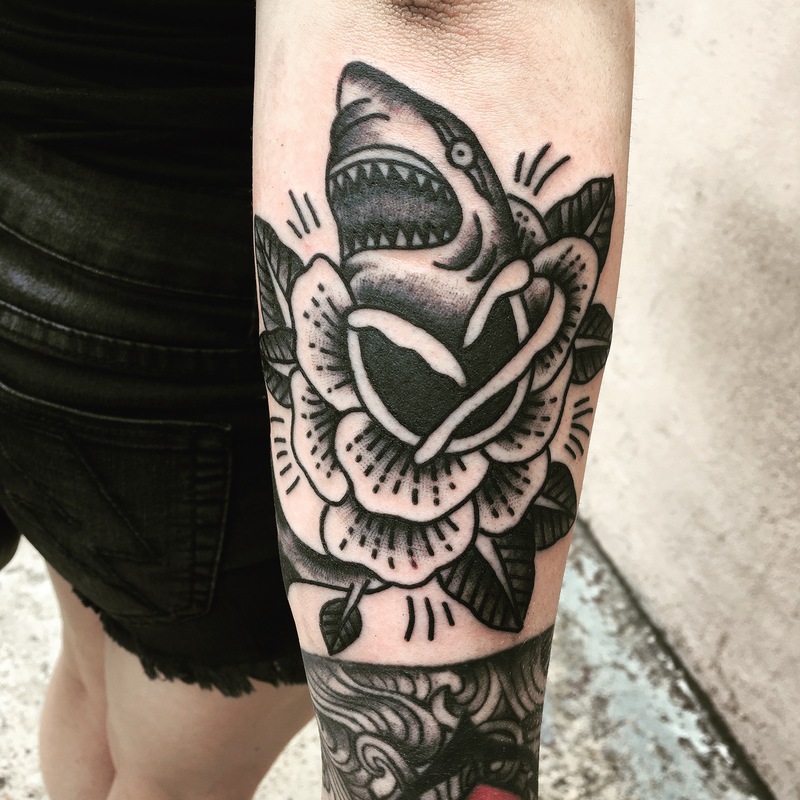 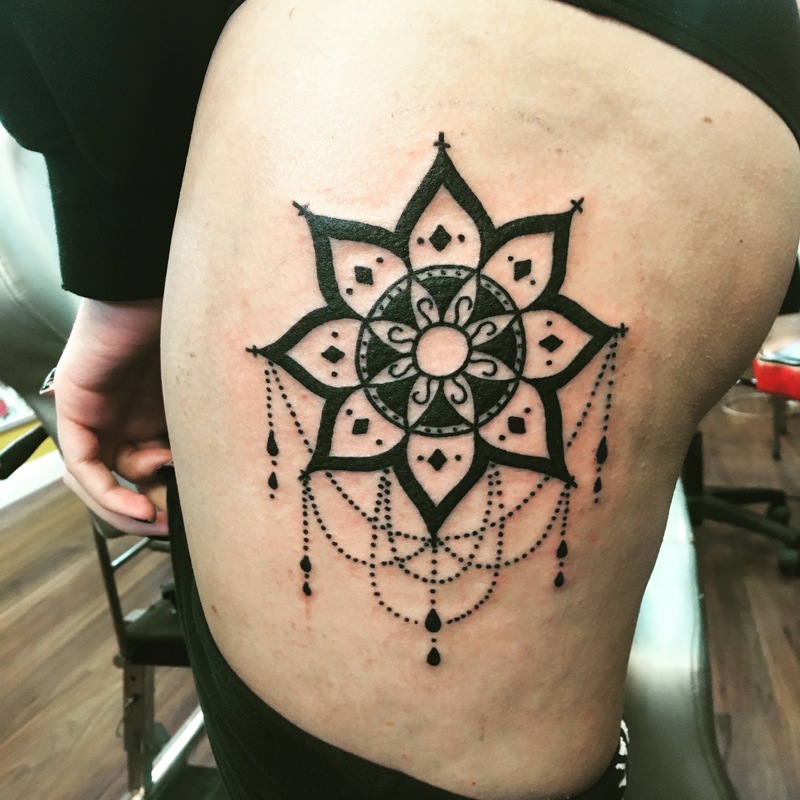 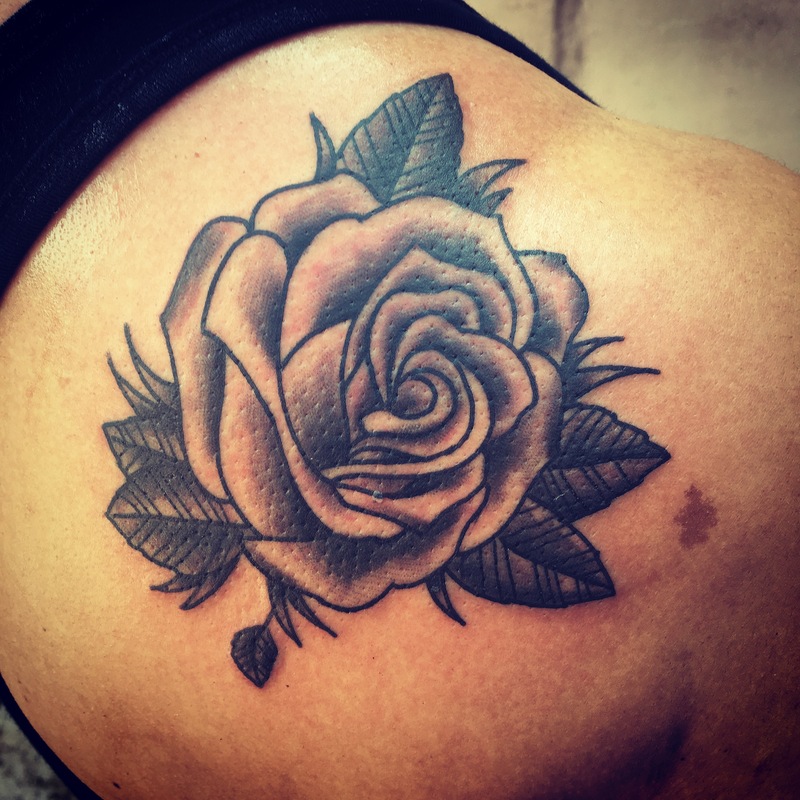 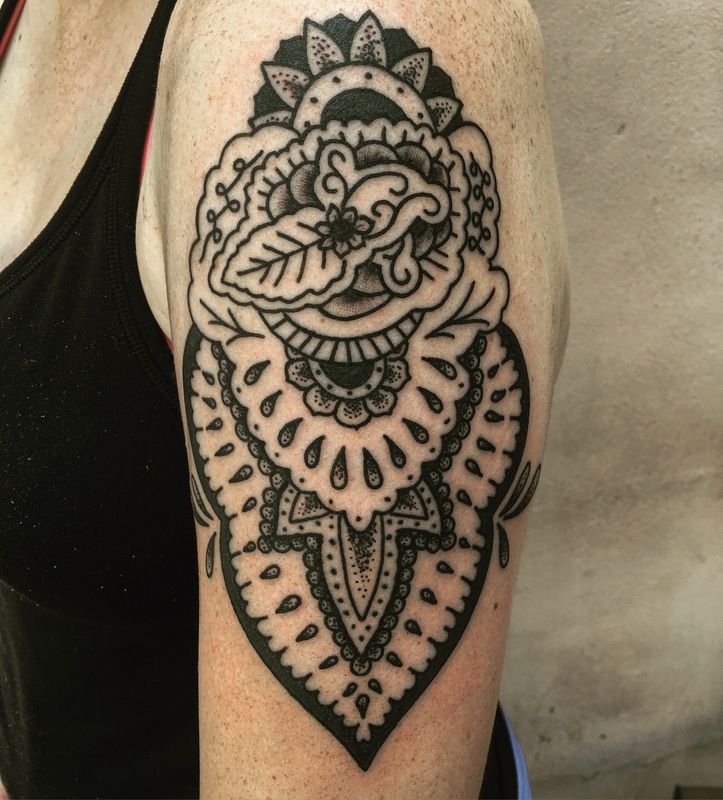 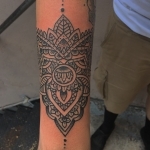 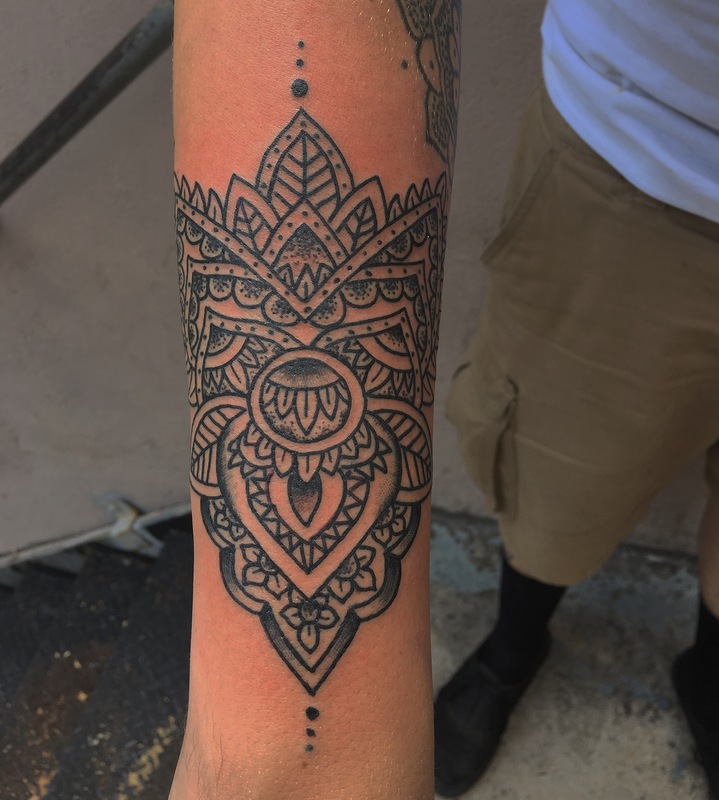 He likes to do American traditional tattoos the most, and likes their long-lasting simple and clean lines, but prides himself on being well-rounded in most areas of tattooing.